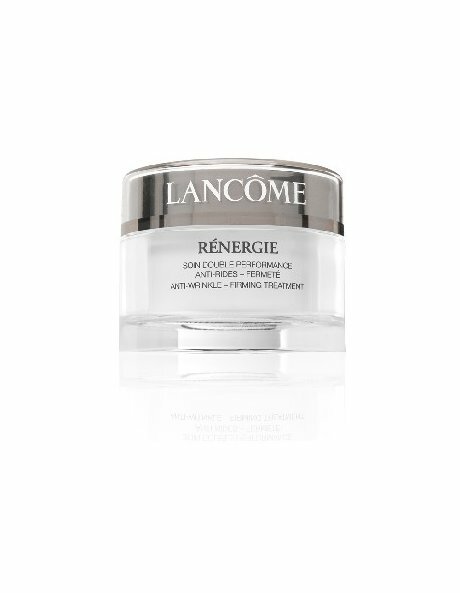 Rediscover your skin's youthful strength, firmness and resilience with this dual-performance anti-wrinkle and firming treatment. Its unique formula fortifies skin from within, leaving it more plump and firm, while dramatically decreasing the appearance of lines and wrinkles. Your skin feels lifted, firmer, smooth and supple.